Panajachel is in the Western Highlands of Guatemala. Panajachel, or Pana as it is widely known is a small town on the North shore of Lake Atitlán. 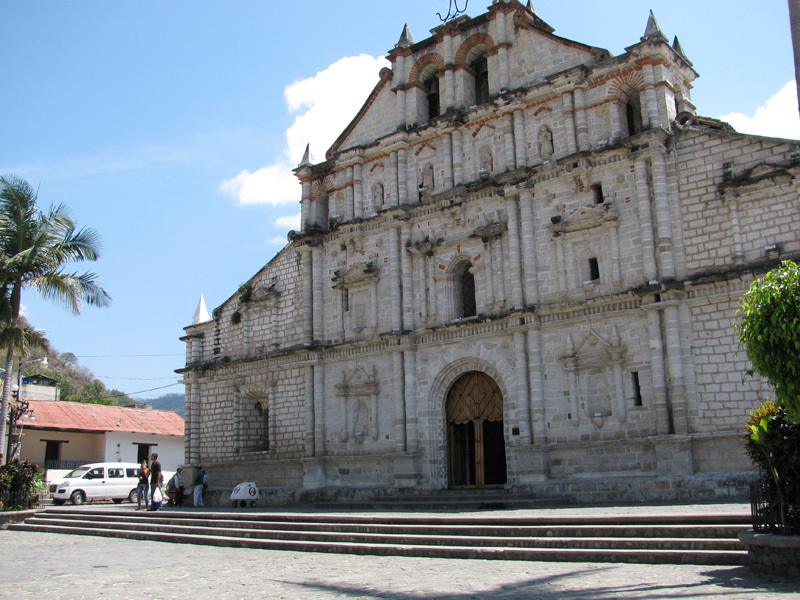 Pana is a small town with a booming tourist industry. 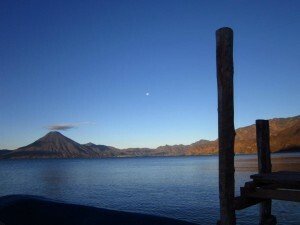 With the exception of possibly Antigua, Panajachel is one of the major tourism areas in Guatemala. Chicken buses from Guatemala City leave approximately every hour, from 6AM to 4PM, and cost only a few dollars US. However, the ride is long, and it can be quite uncomfortable if the bus gets crowded (which it almost certainly will). 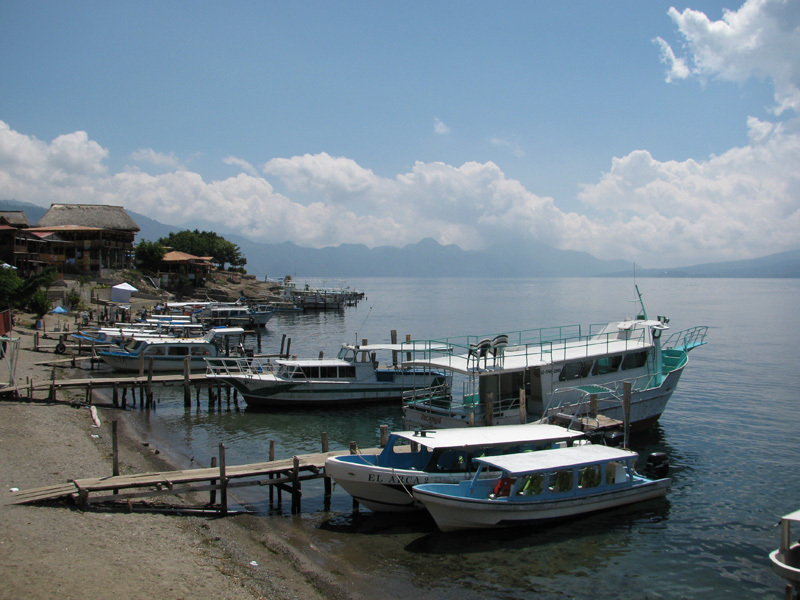 Many tourist agencies will arrange tourist buses transport to Panajachel. A minibus from Antigua to Panajachel is USD $12 per person each way, if traveling from Guatemala City to Panajachel shuttle runs at 6am, 11am and 14hrs at $25USD per person each way. 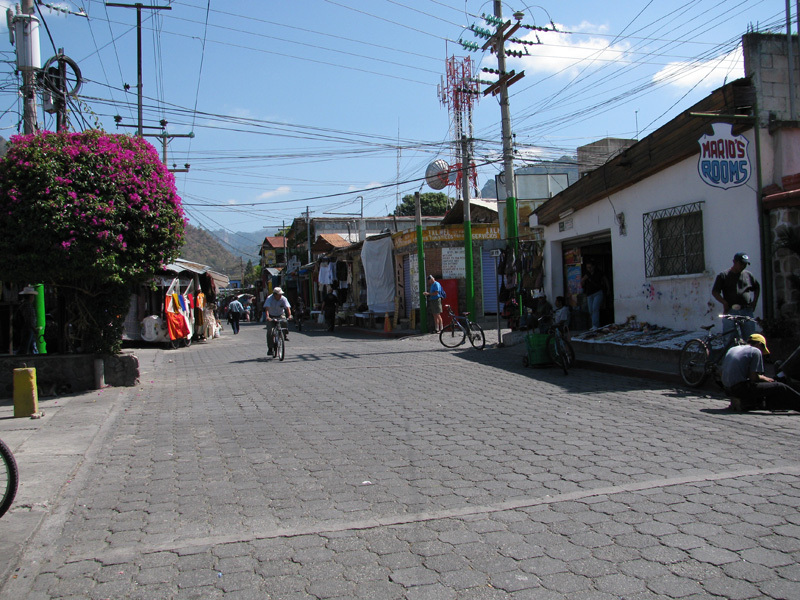 Panajachel itself is quite small, and you can walk practically anywhere within 10 minutes. Small three-wheel taxis (TucTuc) continually circle the few streets, and cost 5Q for any destination in Panajachel, 10Q if the ride requires going off the delta (uphill), for example to the Nature Reserve. 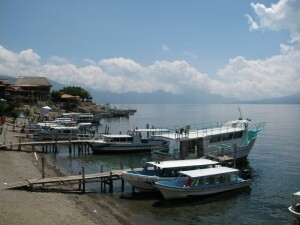 Private shuttle boats (“lanchas”) to other cities around the lake, such as Jaibalito, San Marcos La Laguna, San Pedro La Laguna, etc, leave regularly from the “embarcadero” at the foot of the main street, Calle Santander. The cost is about 15-30Q one way (5-15Q for Central Americans). The larger public ferries are cheaper (25Q for foreigners) but they only go to Santiago Atitlan (from foot of Calle Rancho Grande, east of Santander) and San Pedro (from foot of Calle del Embarcadero, west of Santander). 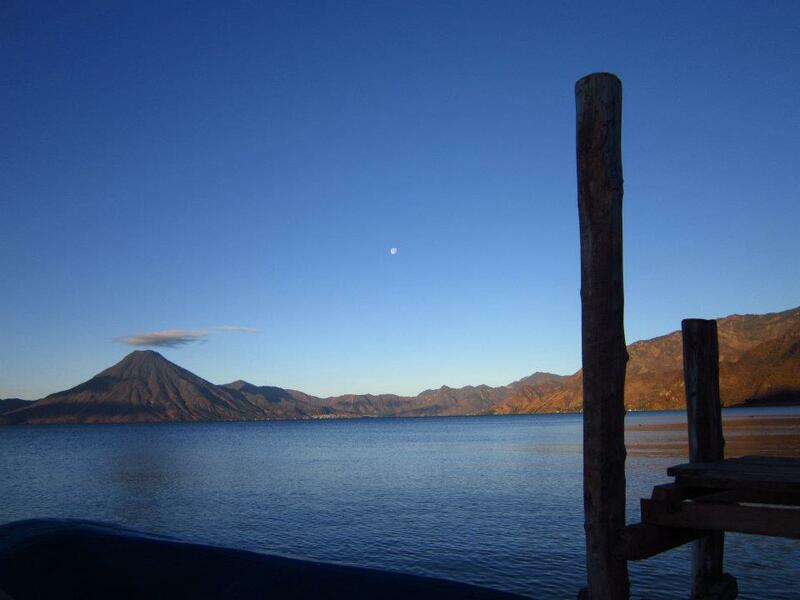 Boats to Santiago Atitlan leave from another dock every 30 mins, and take around 25 mins to cross the lake. It costs 25Q, although locals pay less. To get to the dock, go to the end of Calle Santander, turn left and go until the end of the road, then turn right.